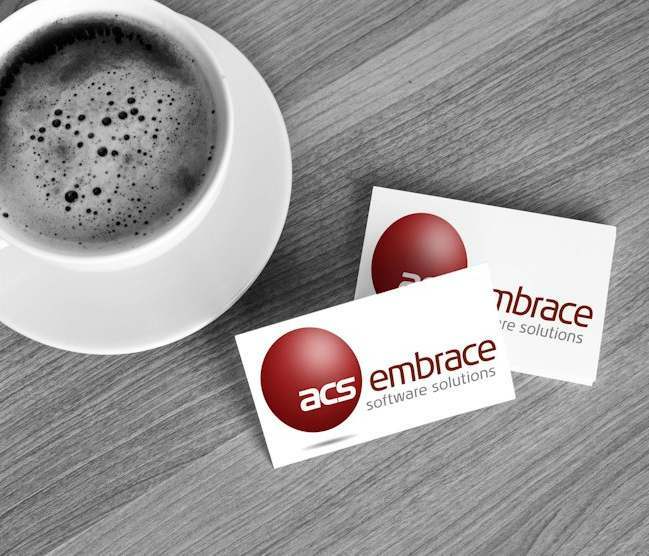 Generic training is conducted on a regular basis, at the ACS Academy, to train users in the use of the Embrace Standard Package. Training entails standard Embrace process using generic sample data and includes in-class demonstrations and hands-on labs. Users benefit by being able to interact with expert Embrace instructors, view product demonstrations, ask specific questions and more.